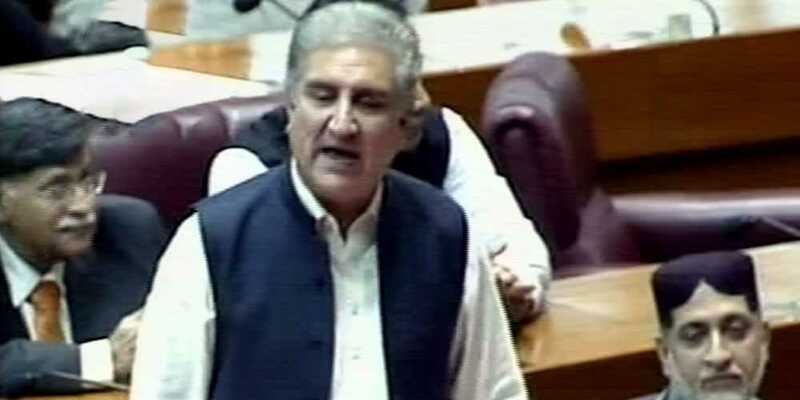 Vice Chairman of PTI Shah Mehmood Qureshi in his remarks while addressing the newly elected National Assmebly said that the people have given mandate to the PTI and it will transform the country. He said others should respect this mandate for the continuation of democratic process. He regretted the sloganeering of PML (N) members in the house on the occasion of the speech of Prime Minister elect Imran Khan.